Any gelato or ice cream lover would agree that cones are as essential as the gelato itself, as they enhance the texture and flavour of the dessert. When you have a variety of cones in your shop, you can find plenty of ways to present and serve your products. Find a cone match made in gelato heaven with our range of cones! A cone is a perfect vessel for your gelato, adding that satisfying crunch. These waffle cones are crunchy and have a sweeter flavour than wafer cones. They have a conical shape and a distinct waffled exterior. 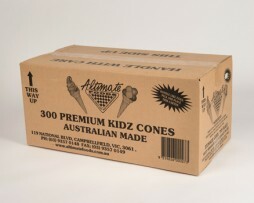 Serve your gelato or ice cream in nothing but the best, quality mini waffle cones made in Australia. 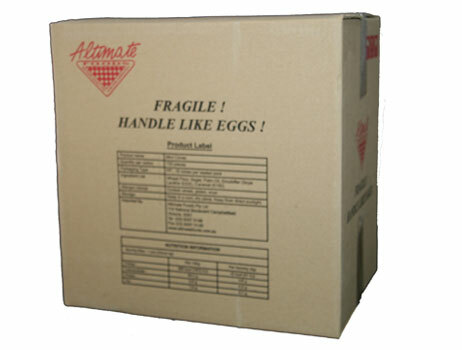 Manufactured by Altimate Foods, Australian supplier of quality cones. 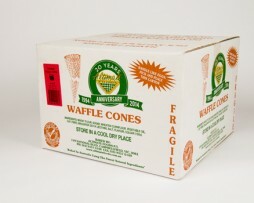 The mini waffle cone comes in a pack of 720 pieces. 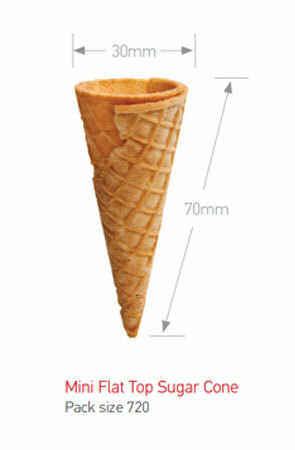 Each mini waffle cone is W30mm x H70mm. 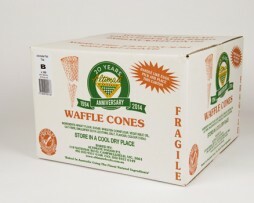 These quality cones are sure to be a hit with your customers!